What is a Commission Advance? When a real estate commission is factored, it generates a commission advance for realtors that can be used for nearly any business purpose, including expenses that can help a realtor grow their business faster. 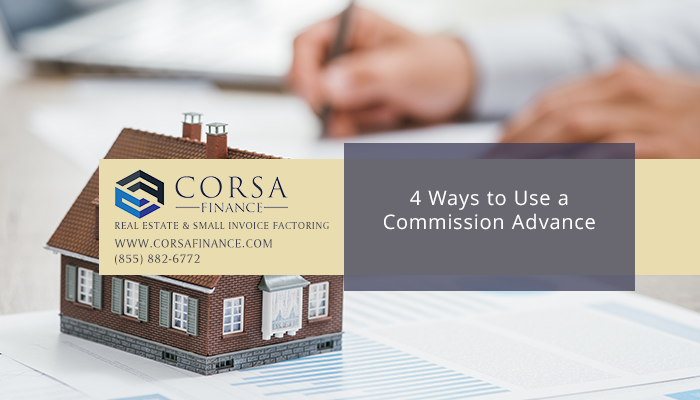 How Can a Commission Advance for Realtors Be Used? And more. If you need to unlock working capital to keep your brokerage going and growing, a commission advance can help you bridge a gap or offset a seasonal slowdown. Real estate marketing is a smart investment in any economy. It’s the only way to reach new prospects and maintain top of mind awareness in your network, which can make all the difference in being the agent contacted when a buyer is ready to make a move or a seller needs an agent. 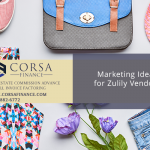 You can use a commission advance for realtors to gain access to the money you need for licensing, insurance, continuing education, exam fees and more. Trade shows and conferences also fall under this heading, as do the travel-related expenses that often accompany them. You can also use a commission advance for realtors to access the money needed for professional memberships, such as membership in the National Association of Realtors, a local or regional association, women or minority associations, and so on. The average realtor logs about 3,300 miles a year on their vehicle (National Association of Realtors). Since it’s basically a requirement for doing business as a real estate broker, transportation costs including vehicle purchase, vehicle leasing, repairs, insurance and other expenses may be appropriately funded by a commission advance for realtors, even if the vehicle is also for personal use. Why Use a Commission Advance for Realtors? The business of a real estate broker is unique in many ways. People who work for a salary put in their time and are generally compensated with a paycheck every two weeks that is in a predictable, consistent amount. 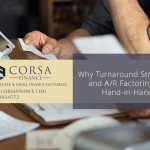 By contrast, realtor commissions that are earned and on the books represent a percentage of the sale amount and could take weeks – or even months – to go from earned income to dispersible funds. The gap between a signed around purchase and sale agreement and the property’s closing date (which the broker may have little to no control over) can put a financial strain on a real estate brokerage. Bills have to be paid, including payroll. Membership fees come due. Lease payments come back around. Unexpected expenses pop up – the list goes on and on. A broker may even find that closing and disbursement of funds could even be delayed past the anticipated date, further straining the finances of the real estate business. Real estate commission factoring is a tool that can alleviate the financial strain on an occasional or even a regular basis. Instead of waiting weeks or months to receive the income you’ve already earned, you can use a commission advance for realtors to access as much as 93 percent of an earned commission right away – without impacting the closing date, and without impacting your buyer or seller at all.